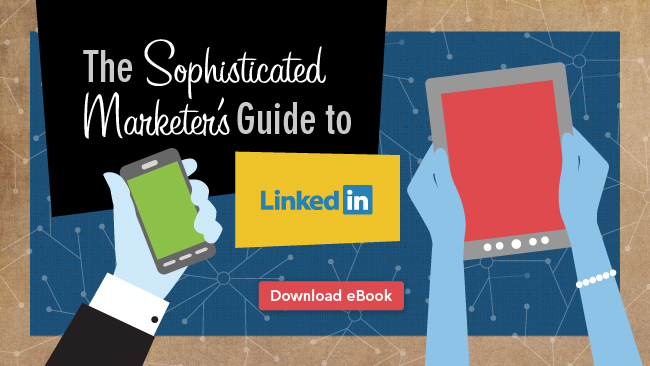 It’s been a really big week here at LinkedIn as we launched The Sophisticated Marketer’s Guide to LinkedIn. One of the elements that made this piece of content so much fun to put together, was the opportunity to interview different marketing experts. Including these thought leaders’ expert insights throughout the guide adds a ton of value and we were thrilled to have their participation. 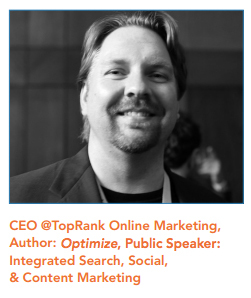 Throughout the next few weeks, we will be featuring those interviews on our blog, and I am thrilled to share with you one of the first interviews we did for the Sophisticated Marketer’s Guide with TopRank Online Marketing CEO, social and content optimization expert Lee Odden. LI: Do you regulary check your Pulse feed? If so, how do you use it? LO: I check LinkedIn daily including the Pulse feed. I follow a number of the thought leaders and also look for the news stories my network is engaging with. The feed offers content that I can interact with through liking, commenting, sharing on LinkedIn or curating to our broader community. 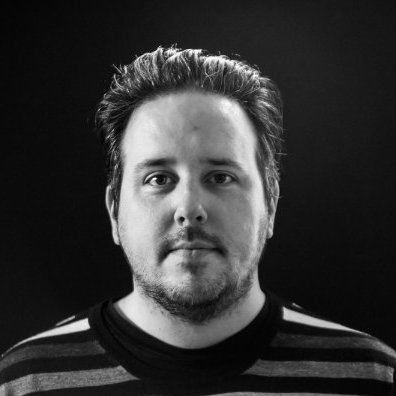 LI: What’s your best advice for writing a compelling company page update? LO: This might seem like a cart and horse situation, but it’s important to have an audience. Updating a company page to 2 followers vs. 200 just isn’t the same. As with any other publishing platform, think of who your network is and what they’re interested in. What do they expect? Giving people what they want in the form of useful content, tips and information about changes at your company is a great way to attract more followers and better engage those that you already have. From a writing standpoint, write nappy, compelling titles. Check ubersuggest.org for popular keywords and consider using specific phrases in the title and description, but only if they make sense and add value to the message. You can attract more followers to your LinkedIn Company Page through search on LinkedIn as well as organic search. LI: How can a business take advantage of LinkedIn as part of a content marketing strategy? LO: Content participation on any social network or web platform should be informed by a company’s business and content marketing strategies. Are customers there and what are they doing? What are they interested in? What opportunities are there for the brand to be valuable to those prospective customers? For most companies that sell into the business market, participating on LinkedIn should be a no-brainer. The specific way LinkedIn is used depends on the company, industry and product mix. It also depends on what kinds of opportunities there are to be “the best answer” on LinkedIn for the things customers are interested in. Ensure executive LinkedIn profiles are filled out and optimized. Make sure the LinkedIn Company Page is robust. Curate useful news as status updates and on your Company Page. Use LinkedIn as a follow up after meeting people online and especially at offline events where business cards are exchanged.